Licensed full time New Jersey Realtor, and a member of the Gioielli Sales Team of Berkshire Hathaway HomeServices Fox & Roach- Gloucester County resident for over 19 years - Graduate from Rowan University with a Bachelors Degree of Science in Marketing -Specializes in Residential and Equestrian properties. - Loyal customer service as a number one priorty. I will work with you every step of the way! Backed by Gioielli Sales team and with my technology marketing expertise I am ready to serve you! It’s rare to ever see Chelsey doing anything without horses. Her passion with horses all started from her first pony ride at age 5 in her home state Georgia. Quickly after moving to New Jersey 18 years ago, she competed in the Hunter Jumper show circuit. In addition, she dabbled in many other disciplines such as team penning, trail riding, (anything involving horses). She also has experience training, teaching, organizing horse shows, and running summer camps. 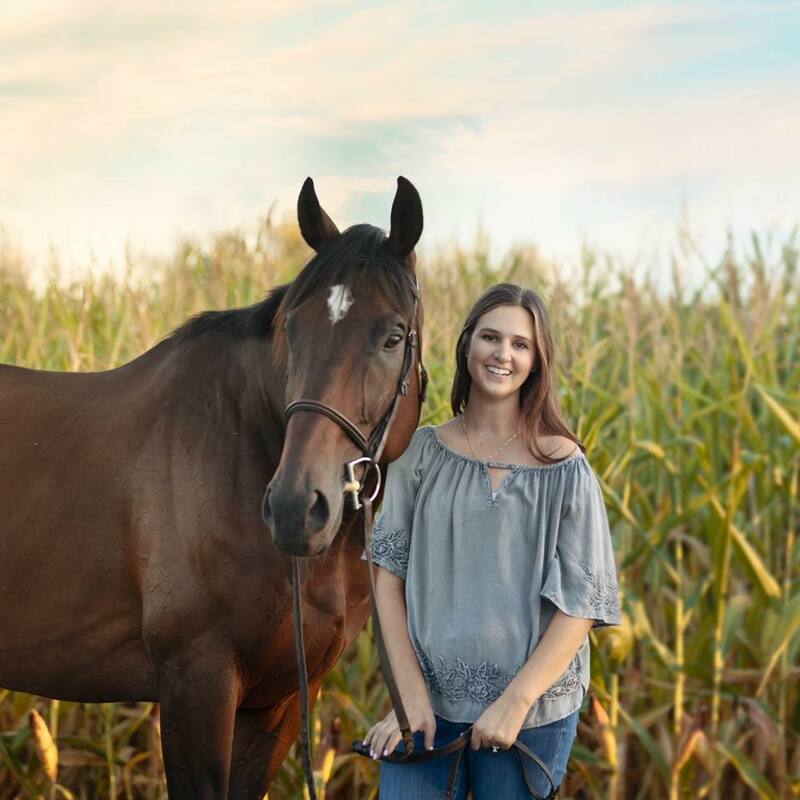 She now helps run Recycled Racehorses, a thoroughbred placement program helping train off the track thoroughbreds and handles the marketing aspect of the program. Being able to connect her passion of animals with real estate by selling farms, has been her dream from the start!